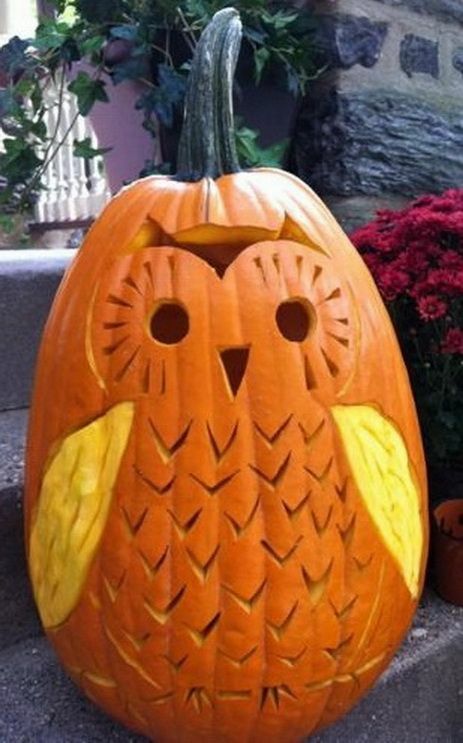 I wish I was this creative when it comes to carving pumpkins. 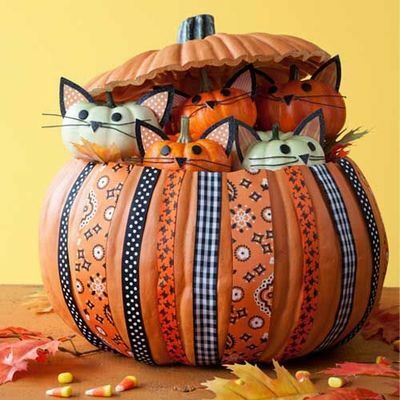 We scoured Pinterest and found these great ideas. Are you this creative? 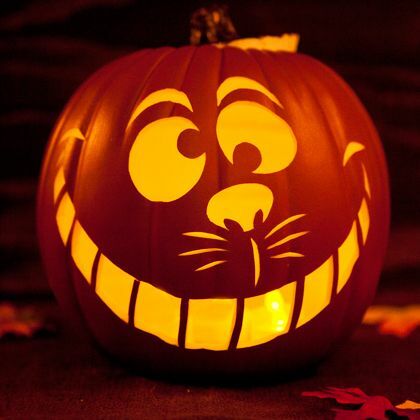 We want to see your fancy carvings! Post your pictures in the comments below.